After raising over $12 million thanks to over 66,000 backers earlier this year the second-generation Pebble 2 smartwatch made its way into production. With shipping expected to take place during September 2016 for early bird backers and during October 2016 for later pledges. Now the new Pebble 2 smartwatch has been spotted making its way through the FCC indicating that the hardware will soon be shipping and could be arriving with early bird backers as expected next month, September 2016. 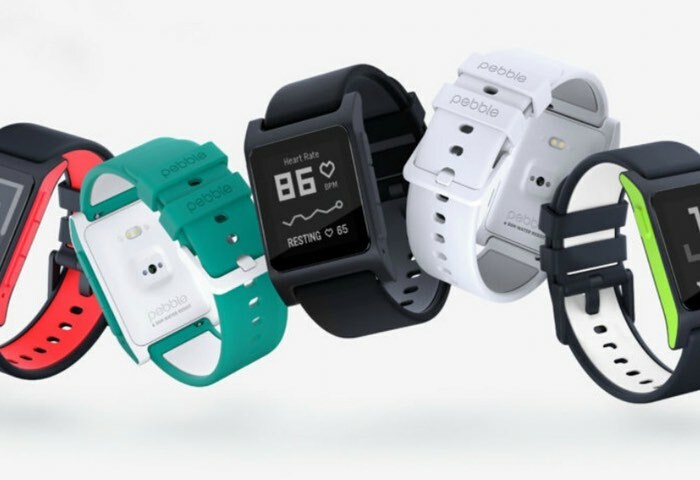 The new Pebble 2 smartwatch with Heart Rate functionality is now available to preorder price that $130 and is expected to start shipping in October 2016.